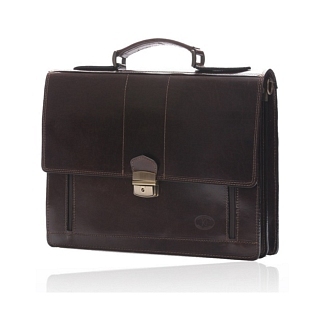 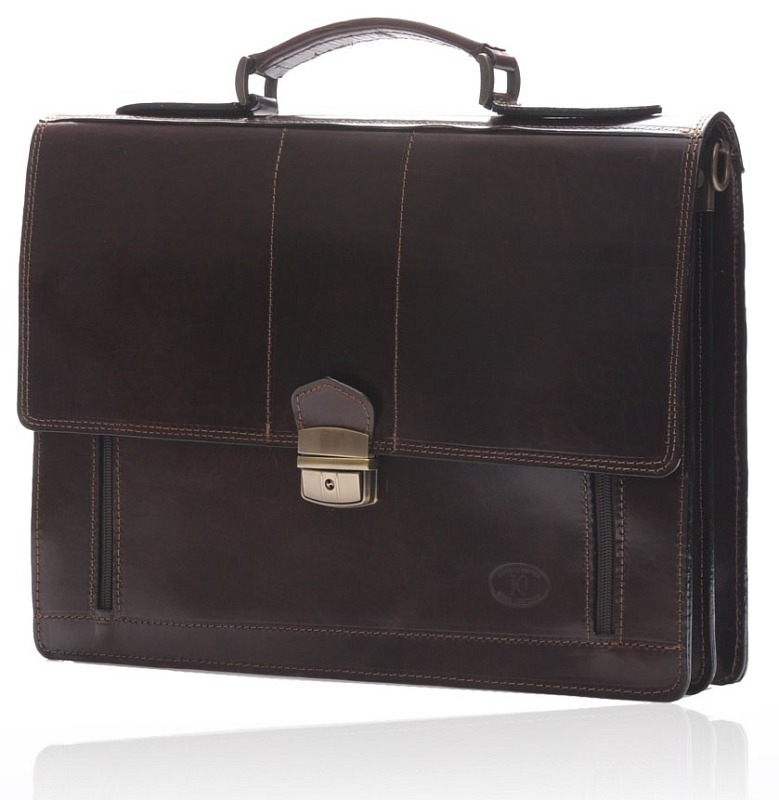 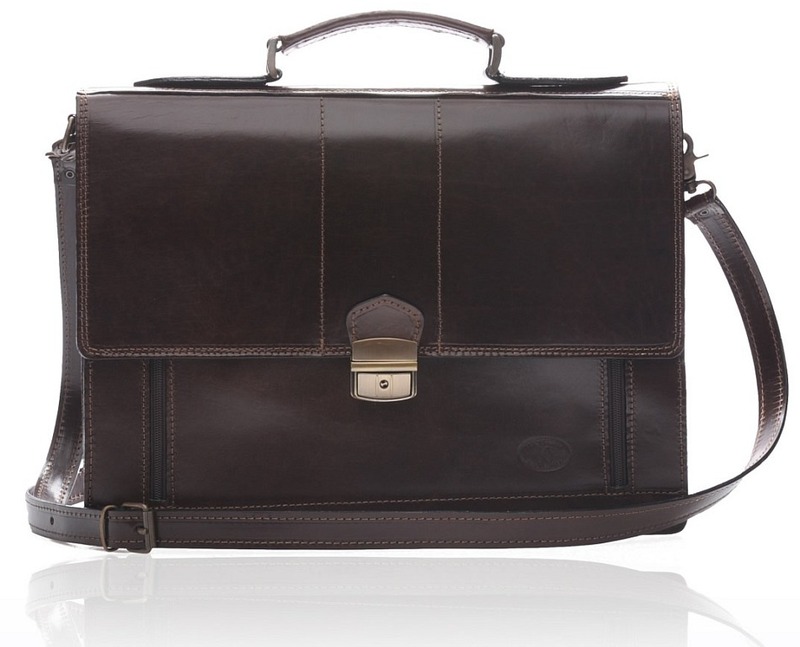 The Iris Luxury sure has a lot of beautiful briefcases, but the OXFORD dark brown is certainly one of the best thanks primarily to the dark shades of rich dark brown that has been used. 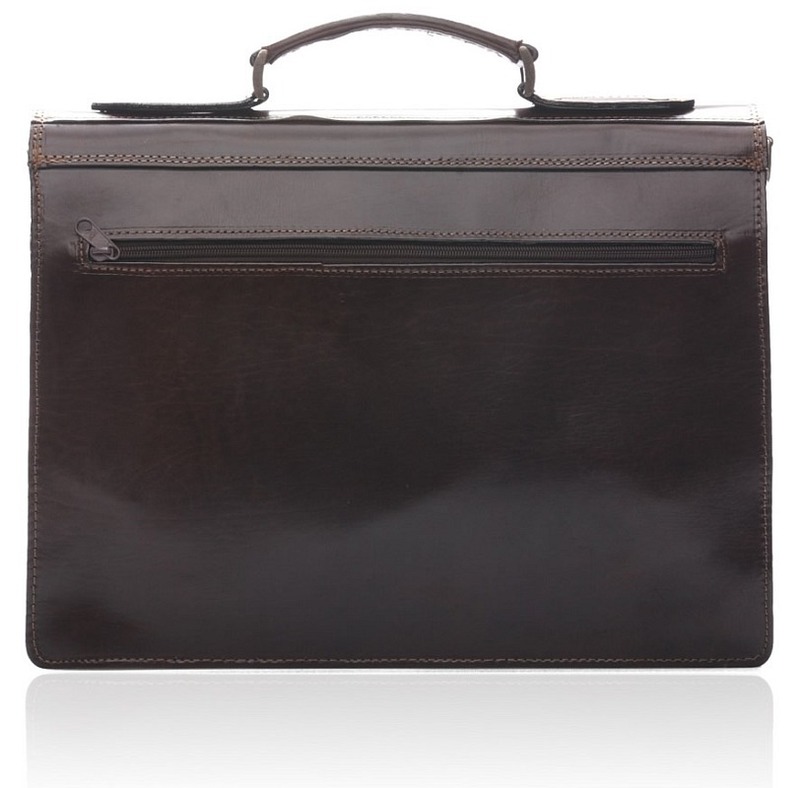 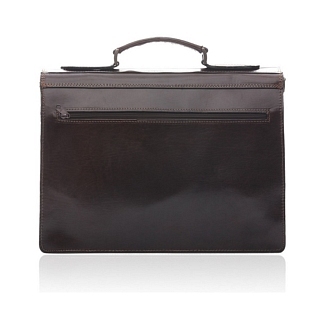 It also includes a lot of performance on the inside too, offering three large compartments. 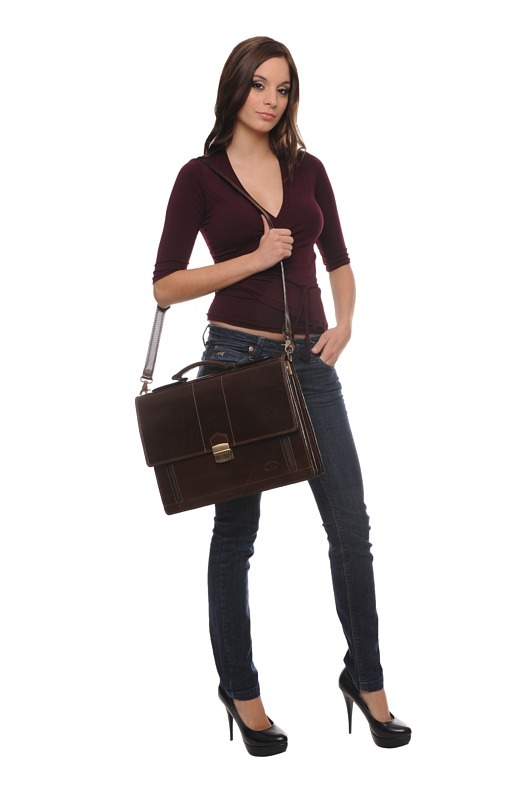 Two of these are the larger ones, while the third can be accessed by unzipping the two zippers from either side.There is also a zipped sleeve between the two main compartments and a zipped pocket on back. 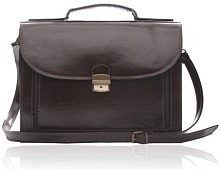 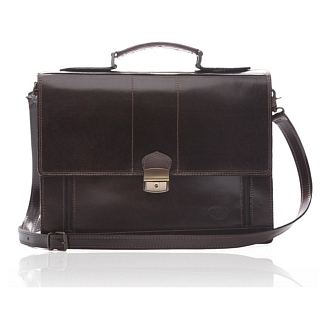 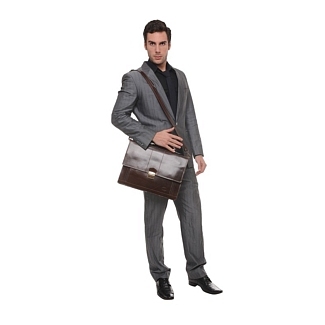 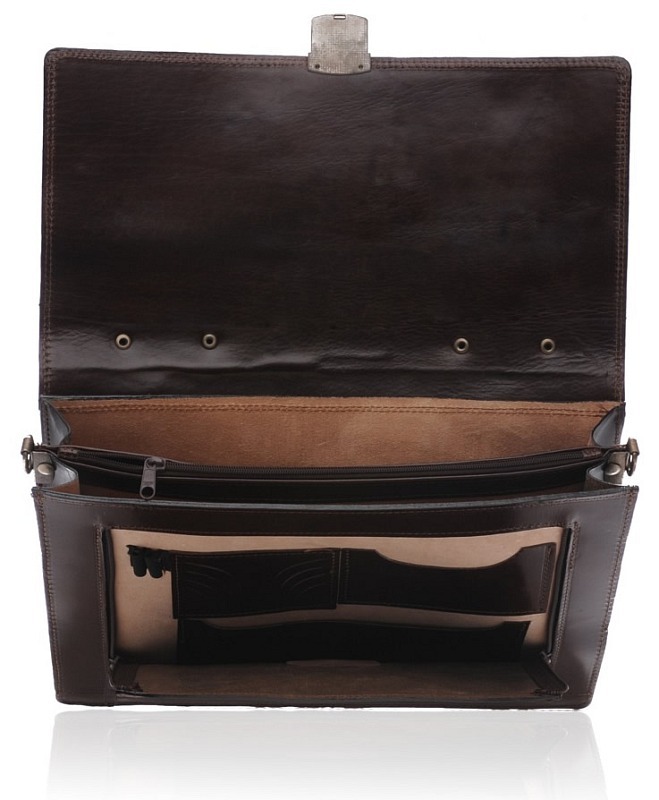 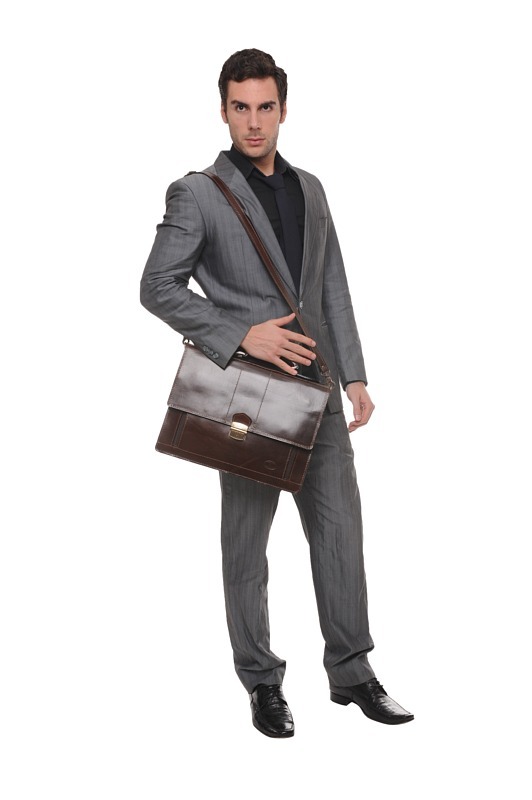 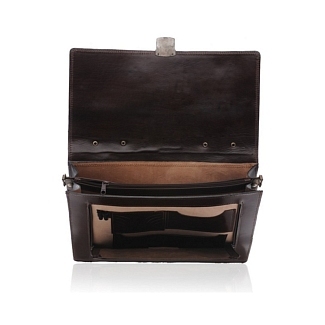 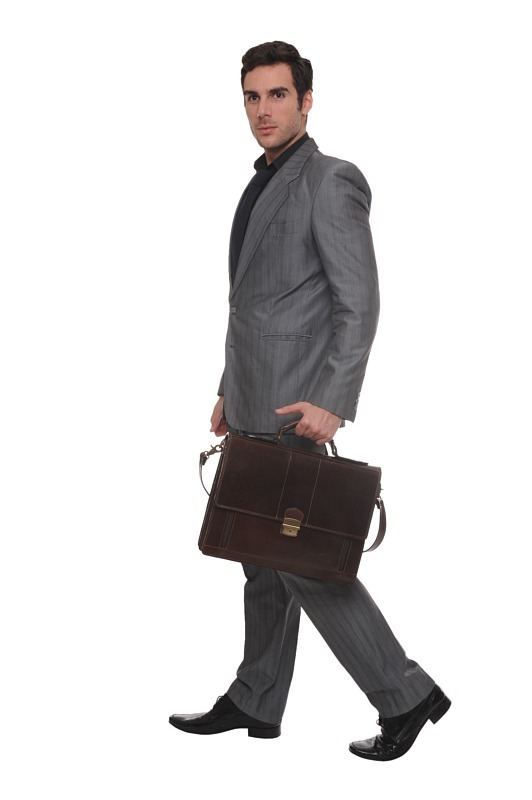 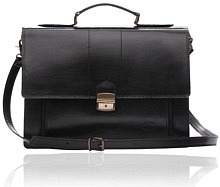 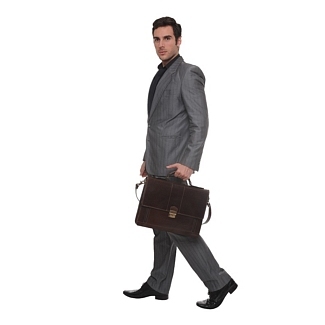 The bag is made of solid calfskin leather, which feels really smooth to touch. 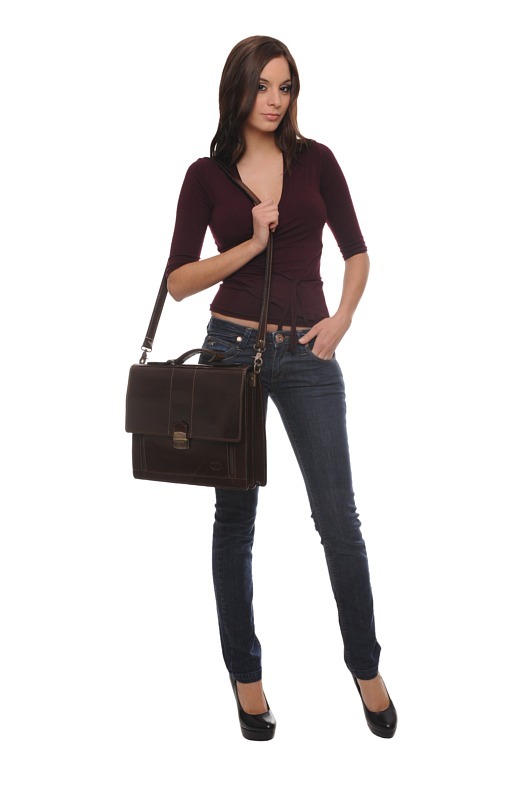 This bag is from our Iris Luxury collection and comes complete with its own shoulder strap which can be used for carrying it around.